09.01.2017 Merry Christmas and Happy New Year! Through this letter, take our warmest wishes of Merry Christmas and Happy New Year to you and to your family and dogs! A lot of people all over the world are engaged in cynology, these people are different, but they have been united by infinity passion towards their dogs. We believe that our love towards dogs is stronger than any troubles around us. RKF wishes you peace, joy and prosperity in the New Year! Société Centrale Canine pour l'Amélioration des Races de Chiens en France. Please, take our sincere condolences due to the tragedy related to the terrorist attacks in Nice. We grieve deeply about this horrible tragedy. We understand the feeling of people, survived the attacks, as we have the same big scars in our souls. We are sending you our supports! This tragedy will remain in our hearts forever. On behalf of Russian Kynological Federation. 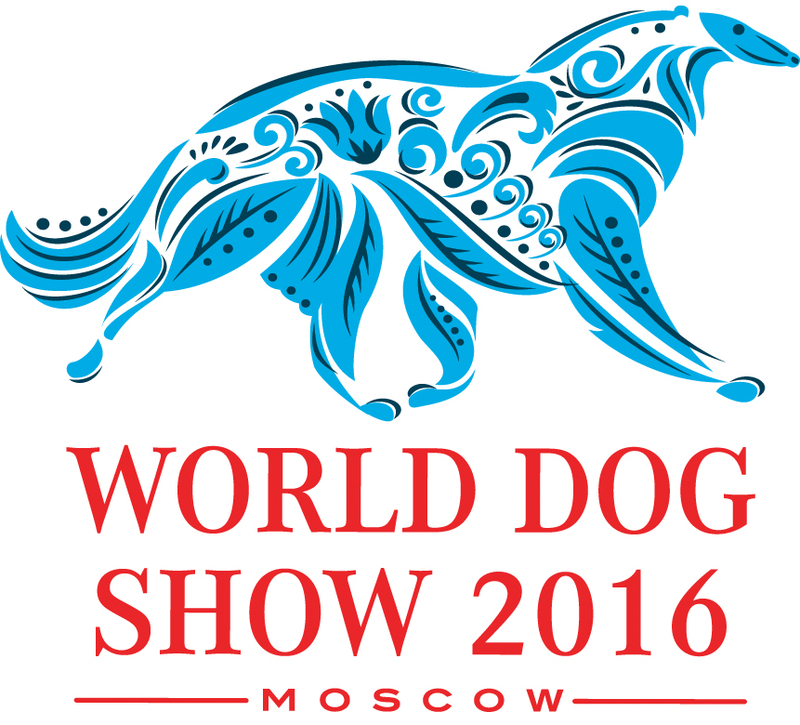 22.04.2016 Dear participants and guests of the World Dog Show 2016! 16.01.2009 Please, pay your attantion that bank details for currency payments are changed!